D&B Contractors is an industry leader in installing epoxy floors. Each floor is unique and requires a different application for customer and facility needs. 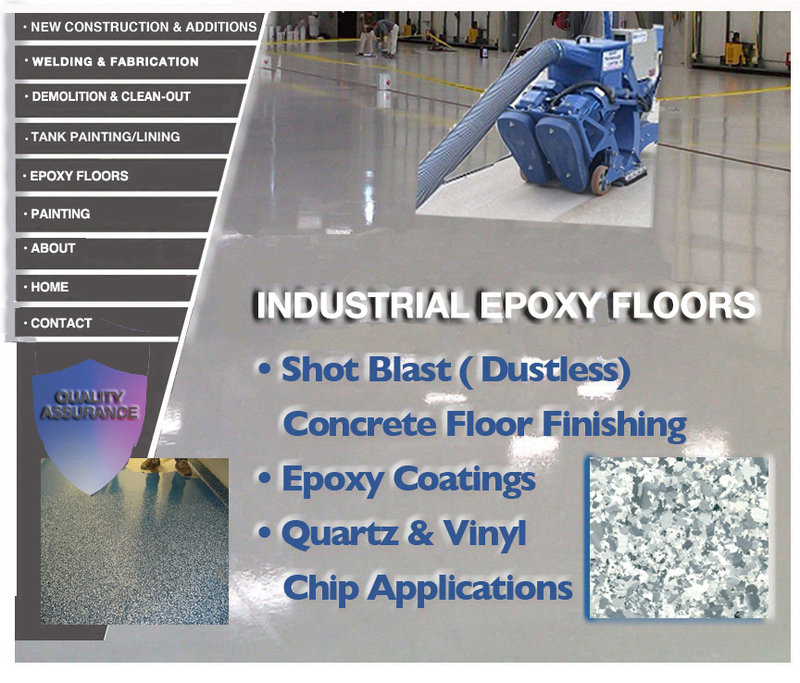 From food & beverage to pharmaceutical and chemical facilities we use an aggressive array of preparation techniques and specialized epoxy coatings to achieve a well-bonded chip and peel resistant floor that will give a long lasting maintenance free value.